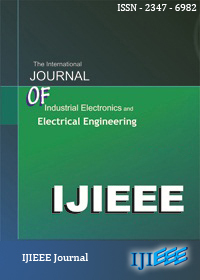 Welcome to the official website of the International Journal of Industrial Electronics and Electrical Engineering (IJIEEE). 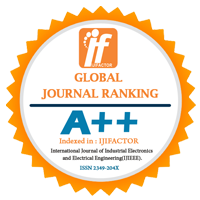 IJIEEE is an Open access , International Journal that publishes original research articles as well as review articles and dedicated to the latest advancement in Electronics, Electrical Engineering. The goal of IJIEEE is to provide an International platform for Engineers, Academicians and Scientists all over the world to promote, share, and discuss various new issues and developments in different areas of Industrial Electronics and Electrical Engineering. All manuscripts must be prepared in English and are subject to a rigorous and fair peer-review process. Accepted papers will immediately appear online followed by printed hard copy. 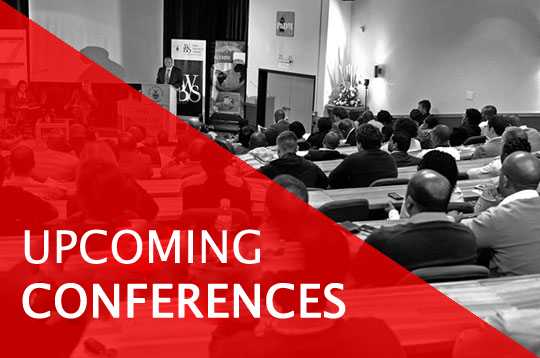 This forum accelerates interaction between the bodies of knowledge, and fosters unified development in next generation computational models for machine intelligence. Special Issues devoted to topics of current interest will be published occasionally.